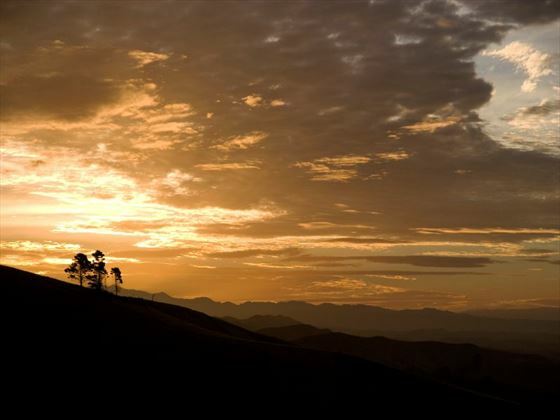 Why Visit Blenheim & Marlborough Region? 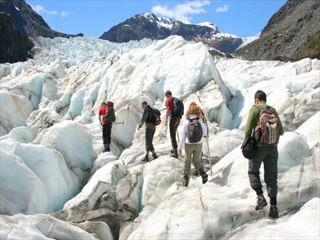 A destination that delights year-round, Marlborough is a must for visitors of the North Island. 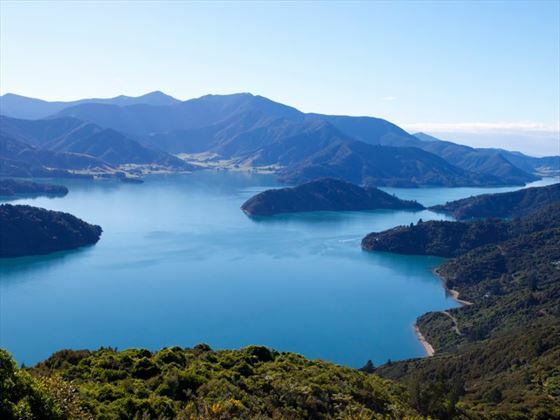 Perfectly suited to self-drive vacations, this is a region designed to be explored at a gentle pace - visit a few wineries en-route, take a cruise across the Marlborough Sounds and revel in the natural beauty with a hike across the Queen Charlotte track. 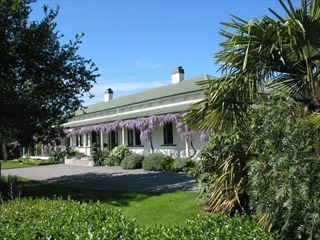 Known unofficially as the wine capital of New Zealand, the region boasts more than 50 wineries in the surrounding area. 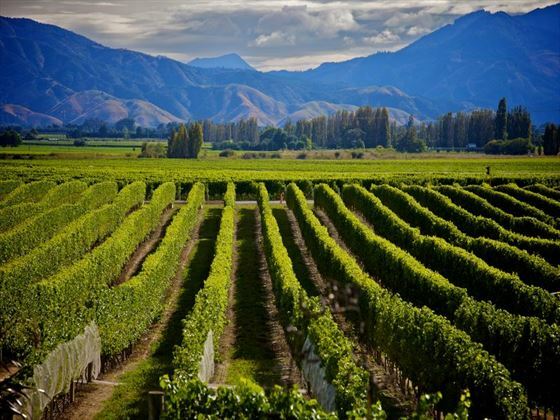 Unsurprisingly you can enjoy some of New Zealand’s best wine tours here, making it a must-see destination for aficionados. 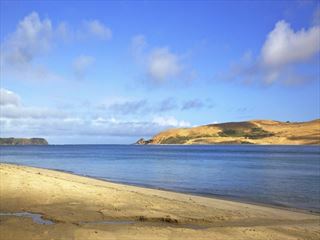 The Marlborough Sounds are the star attraction. Fabulous yachting excursions, kayaking trips and dolphin watching are the orders of the day with a gorgeous set of sparkling seascapes. 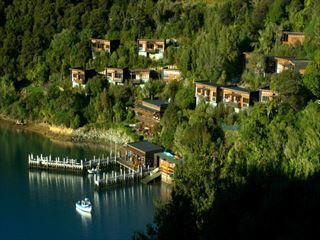 Conquer the Queen Charlotte Track and spend a few hours on the mellow water for a truly unforgettable experience. 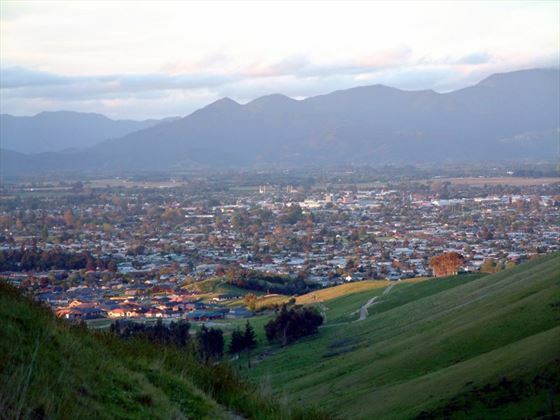 Cute and picturesque, Blenheim is the largest town in the region. 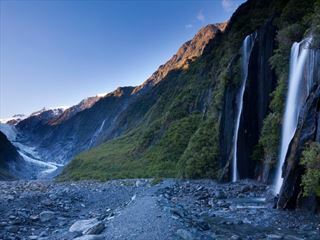 It’s one of New Zealand’s sunniest spots and enjoys a luscious emerald-green backdrop of the famous vineyards.